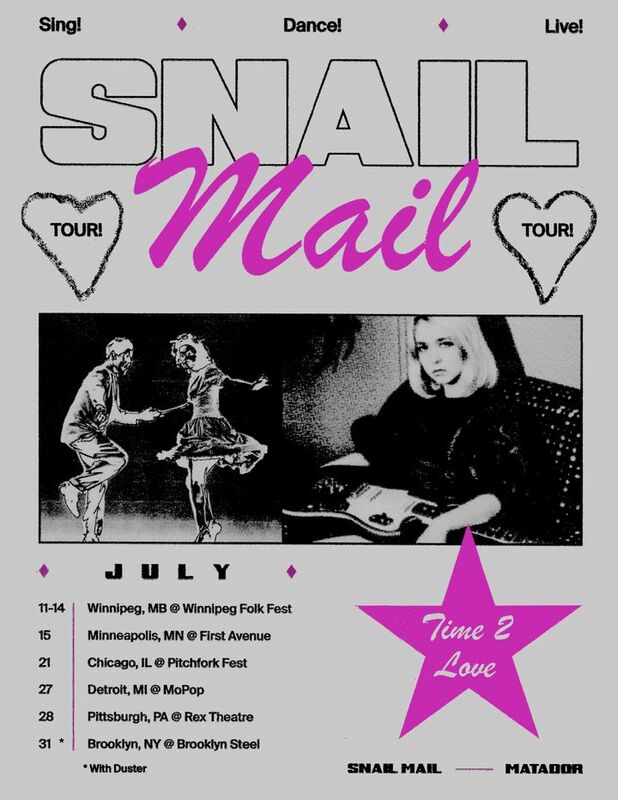 Tickets for the just announced Snail Mail shows in July are on sale today! Lindsey and the band were captivating and tight. The venue and sound were excellent. 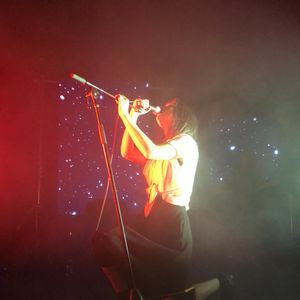 Snail Mail we're amazing, as were Car Seat Headrest and Interpol. 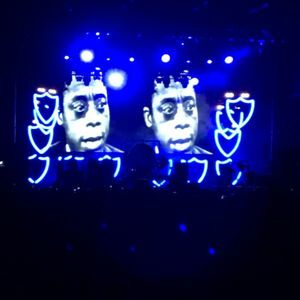 One of my all time fav concerts. Amazing performer, took my daughter ... she loved it. Please Lindsey don’t stop making music. You’re a bright light in this dark, boring music world. Loved it! And you're the first show I've ever seen at the Aladdin! Aw, her guitar seemed to not be working properly at one point and it was so cute still. Gained a fan after the show.